When the temperatures start dropping, the winter gear starts coming out; scarves, toques, gloves, winter boots, Christmas lights and decorations and of course, the collection of insulated coats. When it comes to winter coats, we often hear the words jacket and parka thrown about will-nilly-like and it seems that somewhere along the way the true definition of each has been lost. So we wonder, is there really a difference between the two? The answer is yes! The one difference between a jacket and a parka is the length. Parkas are generally a longer fitting coat and in most cases, due to their length, they offer more warmth. This is said because a longer coat covers more of your body and can trap more heat easily. Jackets on the other hand, are often made with a shorter fit that usually ends at the waist or just below. The shorter fit doesn’t necessarily effect the quality of warmth as many of the jackets although have a smaller size, still pack an exceptional amount of heat. The shorter fit however may effect the amount of heat that can be kept inside and leave areas where the jacket is not covering (such as the back of the thighs or the bum) vulnerable to the cold. Think of a parka and a jacket insulated with the exact same amount and type of insulation, worn by the same person and the only difference between the two is the length. Let’s say the parka has the same fit as the Canada Goose Shelburne Parka with a length that comes down to cover your bum. 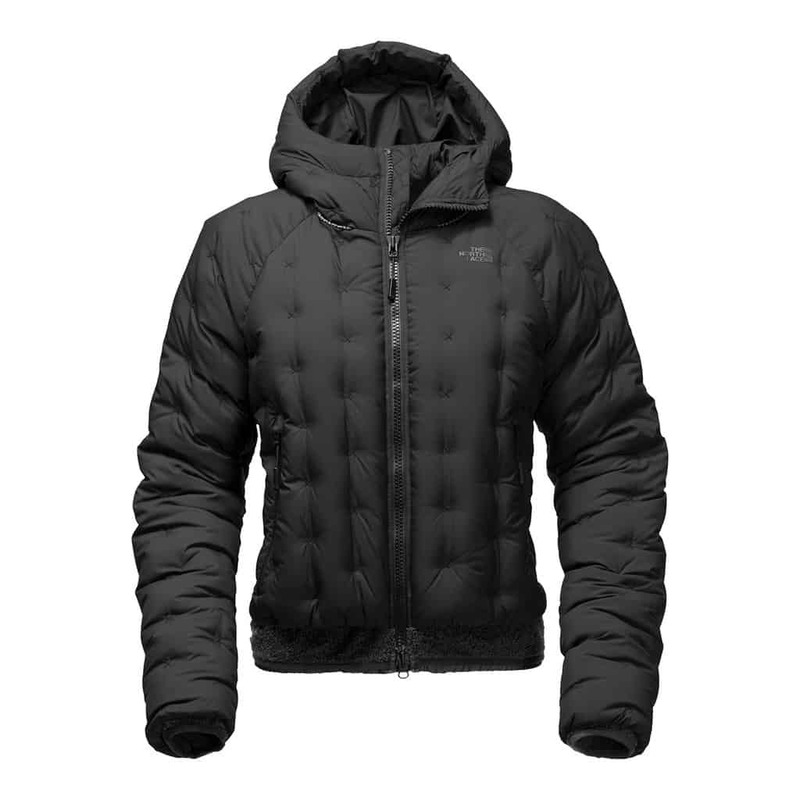 The jacket has the same style as The North Face Cryos Down Bomber with a fit that ends at the waist. The model may feel warmer in the Shelburne Parka as opposed to The North Face Cryos Down Bomber solely because more of their body is covered and being insulated by the jacket. In the past when parkas were discovered and used in the Arctic, they were thought of as the go-to coat for cold weather conditions. They often had fur-lined hoods, heavier, warmer materials were being used and they were made with a long fit to keep as much of the body protected from the cold as possible. Jackets were thought of as lighter, less warm garments worn to keep your upper body warm. Nowadays these jacket and parka opinions aren’t as accurate due to the fact that innovative designs have made parkas lighter and jackets warmer. It is easy to misinterpret whether a jacket is, in fact, a jacket or a parka due to the products name itself. This happens often in catalogues, on websites and elsewhere in ads when a longer fitting coat is labelled as a jacket when it is, in fact, a parka and vice versa. The difference is so minimal that not everyone or every brand even is aware there even is a difference. For this reason, you’ll often see both words used to describe the same product. In the end, they are both coats that will keep you warm. It all comes down to preference. Some people prefer the longer fit of a parka and others prefer jackets for slightly more mobility thanks to the shorter fit. Whether it’s called a parka or a jacket doesn’t influence the quality of the product so if you like a jacket, get the jacket you like. Insulation technology has come a long way and now you can find jackets that are just as warm as parkas. 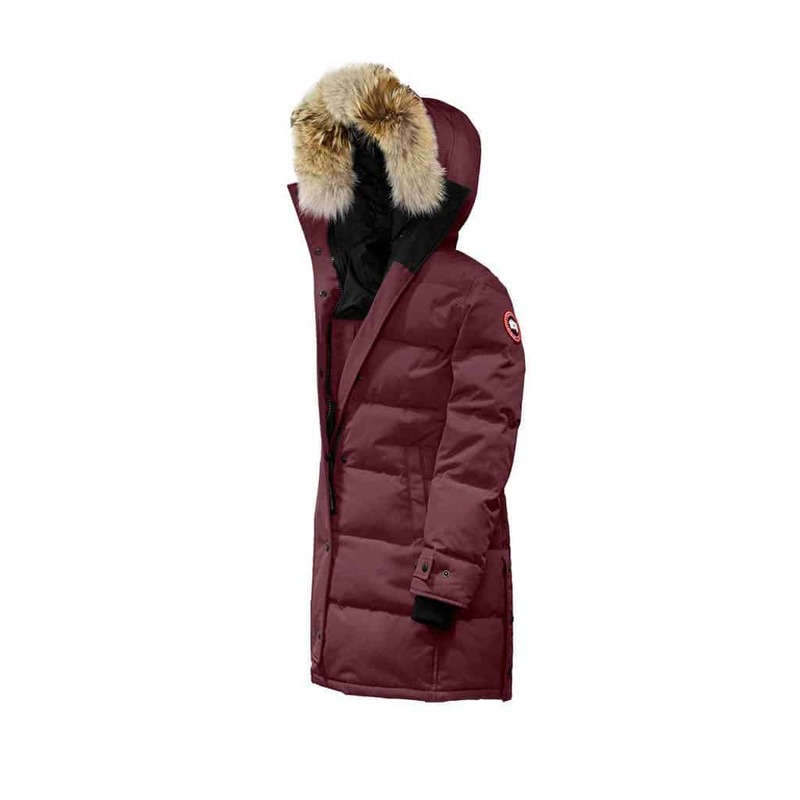 Author Kelsey BeggPosted on March 19th 2019 March 19th 2019 Categories ApparelTags Arc'teryx Veilance, Arc’teryx, Burton, Canada Goose, Nau, Nobis, Quartz Co.